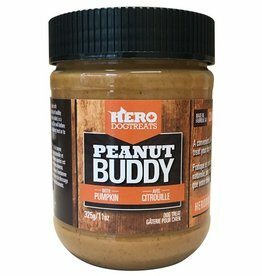 Peanut Buddy made with all natural peanut butter and pumpkin is a treat your dog will love. - No preservatives added. - Mix well before use. - Works great as a training treat or to give medication. 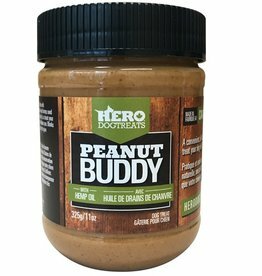 Peanut Buddy made with all natural peanut butter and hemp oil is a treat your dog will love. - No preservatives added. - Mix well before use. - Works great as a training treat or to give medication.